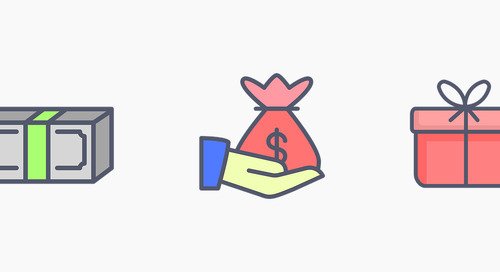 Virtual events are an exciting peer-to-peer event that bring fundraising, fitness and communities together to unite people and create a digital community around a cause. Unlike traditional events which take place on a specific date in a specific location, virtual events allow supporters to participate wherever they are, whenever they want. In the last 18 months, the British Heart Foundation has trialled and launched ‘MyMarathon’, an event which asks supporters to run the length of a marathon over a specific month, meaning the event is accessible to all. Traditional marathons and many other challenge events can be out of reach for many charity supporters due to difficulty, cost to enter, the size of the fundraising target and event location. Likewise, it is getting increasingly risky for charities to bulk buy places in events as demand and levels of participation in certain events is slipping. 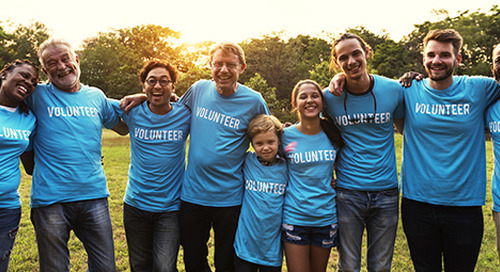 Virtual Events cut this out – they enable your supporters to take part in a fun, unique event whatever their ability and wherever they are based, and at minimal risk to the charity.